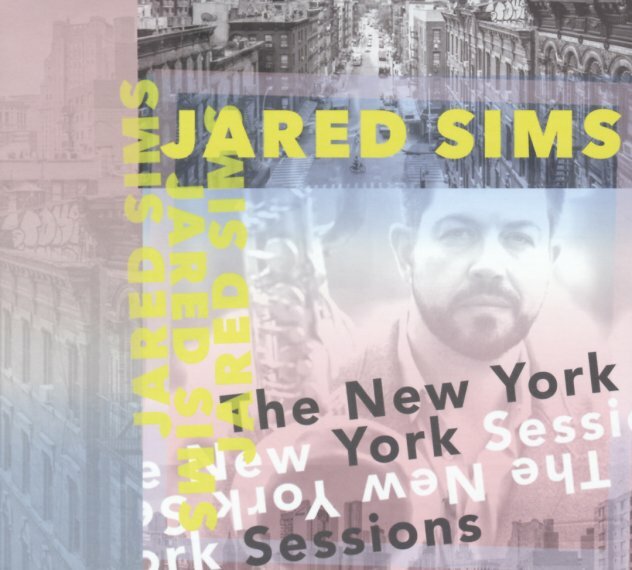 Saxophonist Jared Sims is the leader, but we're equally taken here with the work of the rhythm section – a sharp, soulful unit that features Chris McCarthy on piano, Alex Tremblay on bass, and Evan Hyde on drums! We're not sure we've ever heard Tremblay before, but his round tone really sets the direction of the record – pushing things on with a rich, cohesive vibe that's illuminated by McCarthy's piano, then set fire by Sims' work on tenor and baritone! Tracks are all nice and long, and very vivid – and titles include "Tribeca Tap Bar", "Wetlands Preserved", "Brooklyn Tea", "The Bodega", and "Pelham". © 1996-2019, Dusty Groove, Inc.